Bacon Wrapped Cabbage is a fan favorite around here. 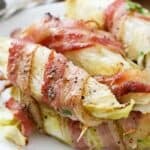 Flavorful wedges of cabbage are wrapped in bacon and then baked until the bacon is crispy and the is cabbage fork tender. Bacon and cabbage go together like… well… bacon and cabbage! This famous combo couldn’t be more mouth watering. The fact that it is low carb and keto friendly is a huge bonus! This low carb dish is best served alongside your favorite grilled meats (like steak) but we also love it with our favorite pork tenderloin with a creamy dijon sauce! 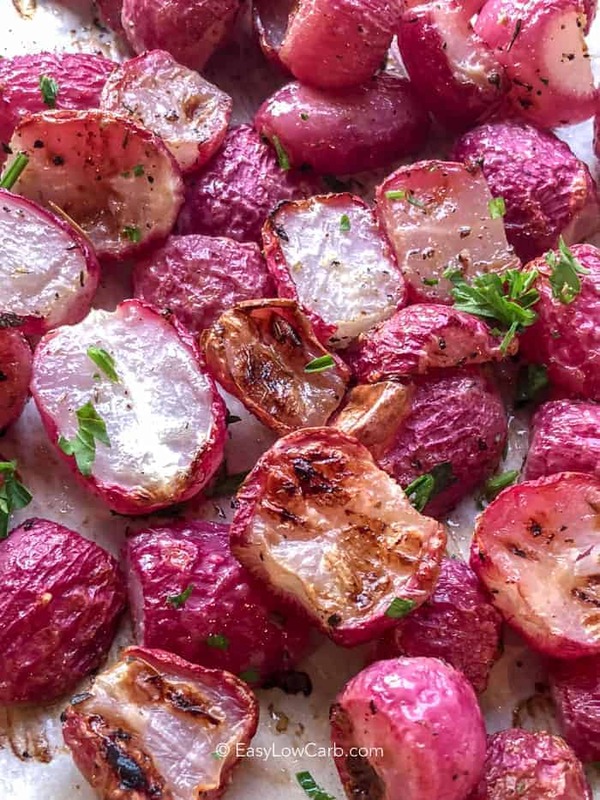 You can even cut these into smaller pieces and serve these as bacon wrapped cabbage bites! I love the simplicity of this bacon cabbage dish. It doesn’t require a lot of ingredients as it’s tender and delicious on its own with just a bit of seasoning! 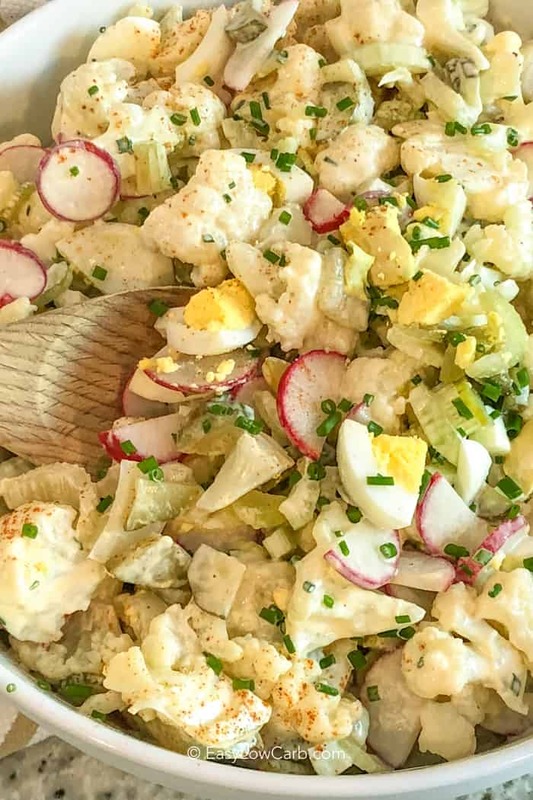 This easy dish can be prepped ahead of time and popped into the oven while you get everything else cooked, or even brought along with you for a great low carb appetizer at potlucks or barbecues. Just stick them in the oven when you arrive at the party location! 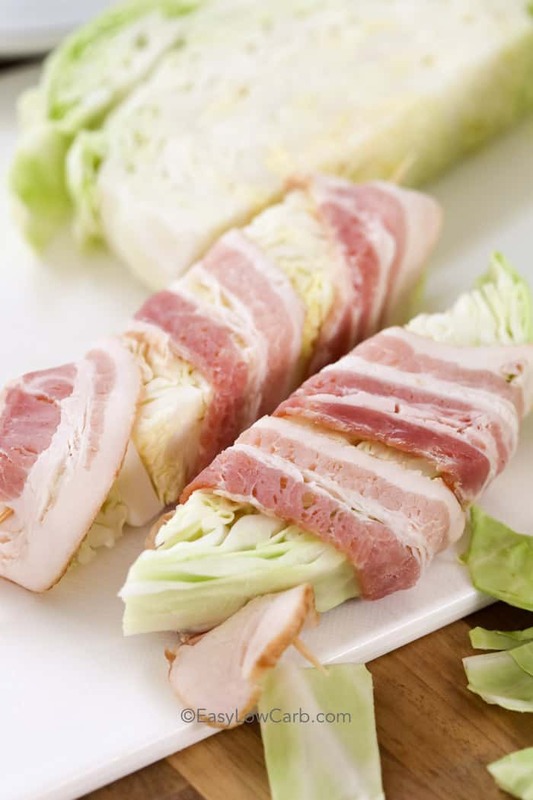 To make bacon wrapped cabbage, all you really need to do is wedge the cabbage or slice it into large chunks, wrap said chunks with bacon, secure with a toothpick, and top with cracked pepper. There are a couple ways to cut the cabbage, the easiest is wedges ensuring the outer leaf is intact. I also love to cut it in thick sticks because I love how it looks however, it is a bit trickier to wrap because the cabbage doesn’t hold itself together as well. I start by sticking a toothpick in one end to hold the bacon and then sort of stretching/pulling the bacon to hold the cabbage together. Finally secure it with a toothpick on the other end and bake. Flip the cabbage halfway through to ensure everything cooks evenly and crisp the bacon on both sides. It’s as easy as that! If you have extra cabbage, save it for soups or even just tuck it into the pan along side the bacon wrapped cabbage, it’ll cook perfectly. I use only 1 slice of bacon per cabbage but you can use 2 if you prefer! 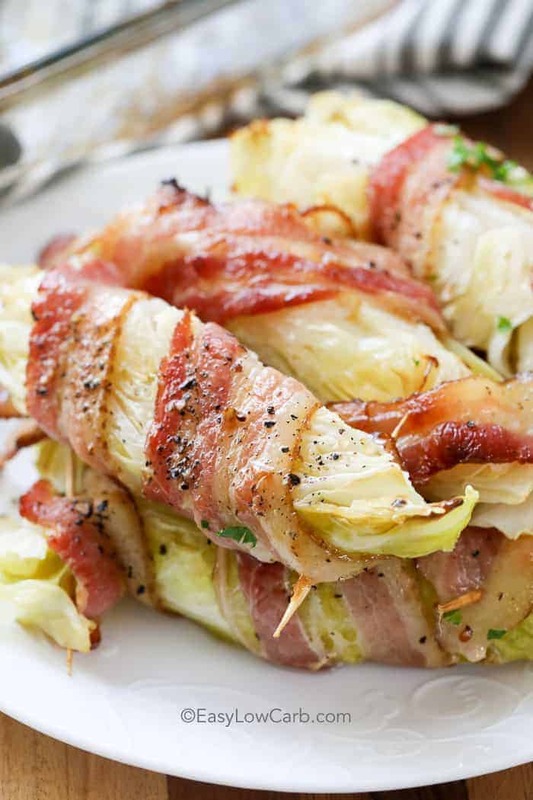 When we make bacon wrapped cabbage wedges, we just use black pepper to season them. We don’t use salt because the bacon is already naturally salty (and delicious) but this recipe is versatile so feel free to add in your favorite herbs and spices! Bacon wrapped cabbage is best served hot from the oven, but they do reheat quite well. Just stick them back on a baking sheet in the oven until they are reheated (or chop it all up and reheat in a frying pan with a bit of butter). Once cooked, they will generally last 3-5 days sealed in the fridge. Follow Easy Low Carb on Pinterest for More Great Low Carb Ideas! 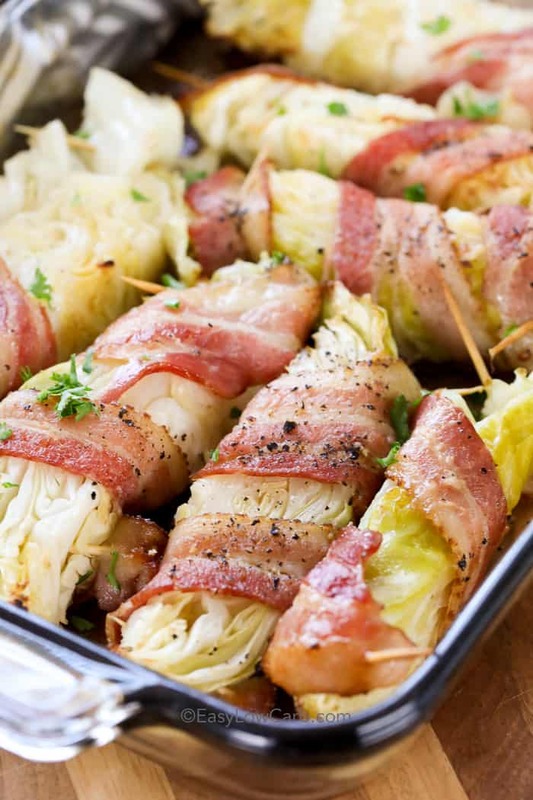 Tender cabbage wrapped in bacon and baked in the oven, this makes the perfect side dish! Slice cabbage into wedges or into large chunks. Wrap each wedge or chunk with bacon securing with a toothpick at each end. Place into a 9"x13" pan. Bake 30 minutes. Flip cabbage over and bake an additional 15 minutes or until cabbage is tender and bacon is crisp. I would insert bamboo skewers into the cabbage slice then cut between them so they don’t fall apart. 1 head of cabbage is roughly 8 servings. Nutrition is for one serving. Enjoy Nona! SO EACH OF THE SERVINGS ARE 264 CALORIES? HOW COME? CABBAGE IS A LOW CAL VEGGY. A SLICE OF BACON IS 50 CALS……JUST SEEMS LIKE THE NUMBERS ON THE NUTRITION CHART ARE OFF. AND 22 GRAMS OF FAT FOR A SLICE OF BACON………..???????????????????? The recipe calls for one pound of bacon. You will have more than one slice of bacon for each serving when you divide the pound of bacon by 8 servings. Hope that helps Mary! Enjoy! I don’t see a way to join your blog. How do I do that? It’s a great blog. You’ll find the sign up on the right side of the recipes, a little down the page where it says “GET THE LATEST RECIPES!” Add your info there, and you’ll be on the list. Enjoy Guitarzan! I have made this twice. Simple and Very Delicious. I have passed on to friend she said she could not wait to try. Happy to hear that you love this recipe Jackie! This was so easy to make and so delicious! Will definitely make this again. Thank you! Just made these — Delicious! Easy! Thank you for reminding me that good food need not be complicated!! 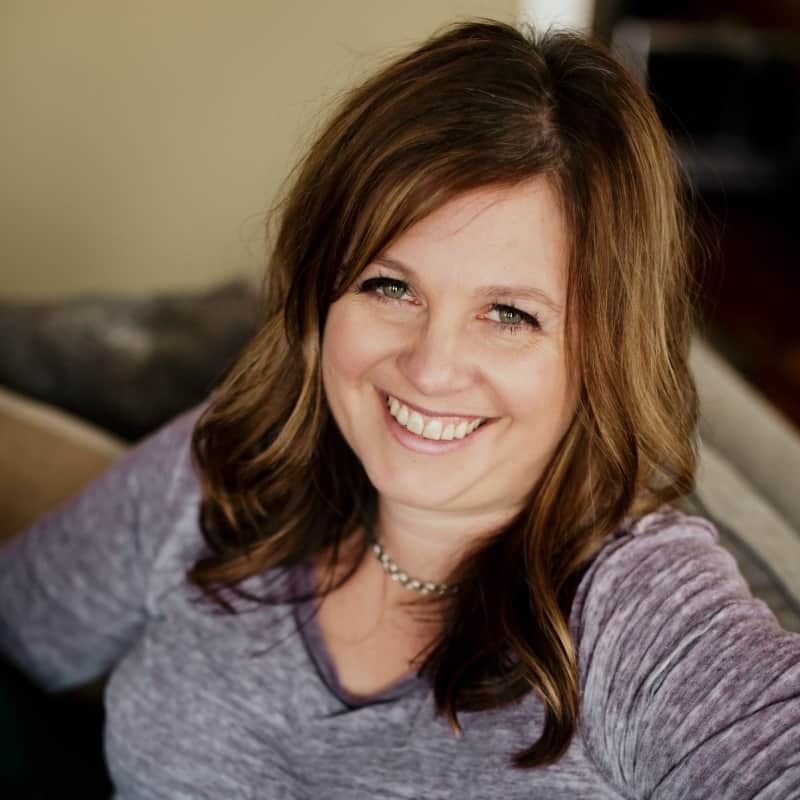 Some of the keto recipes i use weekly (the baking ones mostly) – i’m fooling myself if i think my spouse could ever make them – we just do without if i’m too busy. Thank you for a SIMPLE and DELICIOUS cabbage dish. So happy to hear that you love this cabbage recipe Elle!